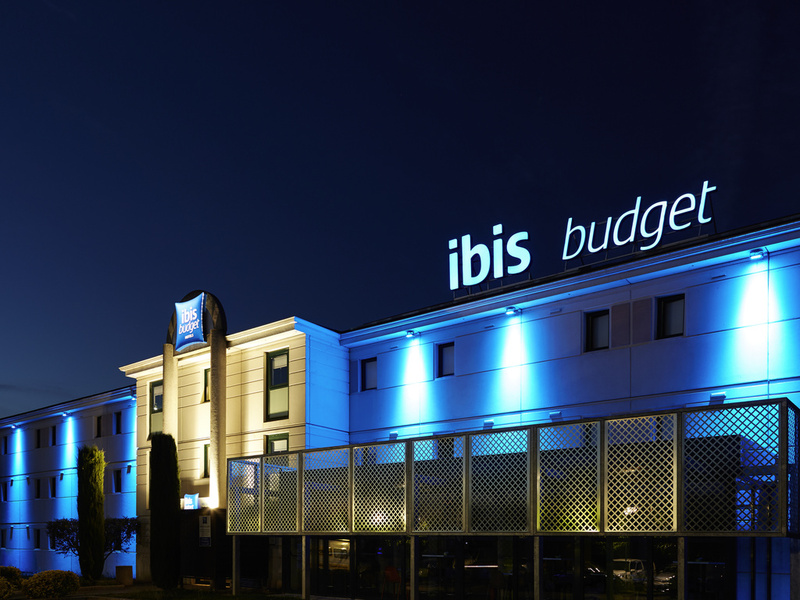 Your 2-star IBIS BUDGET ALBI hotel - Terssac is ideally located close to the most interesting tourist attractions of the Albigensian region (Saint Cécile cathedral, Toulouse Lautrec museum, Cordes-sur-Ciel village). The town center is just 3.7 miles (6 km ) from the hotel and is a UNESCO World Heritage site. The hotel also has a large free car park and an automatic terminal for round-the-clock check-in. Restaurants close by.